New York Comic-Con! Oct 4th-7th, 2018! Meet Greg Cipes at New York Comic-Con on October 4th-7th, 2018! 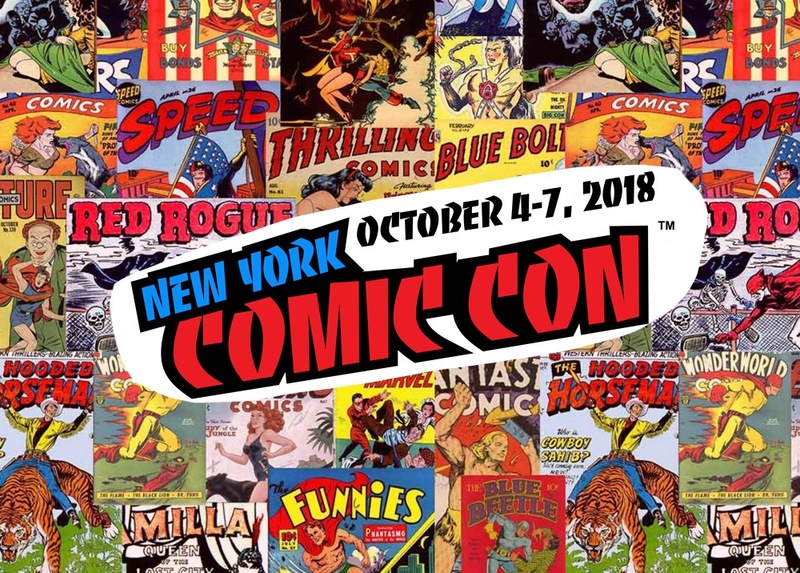 The New York Comic Con is an annual New York City fan convention dedicated to comics, graphic novels, anime, manga, video games, toys, movies, and television! Come celebrate with Greg Cipes at New York Comic-Con 2018! Thousands of NYCC Fans will watch in person while many more fans from around the world will tune in via the Official NYCC Livestream to cheer on their favorite cosplayers. !